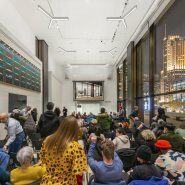 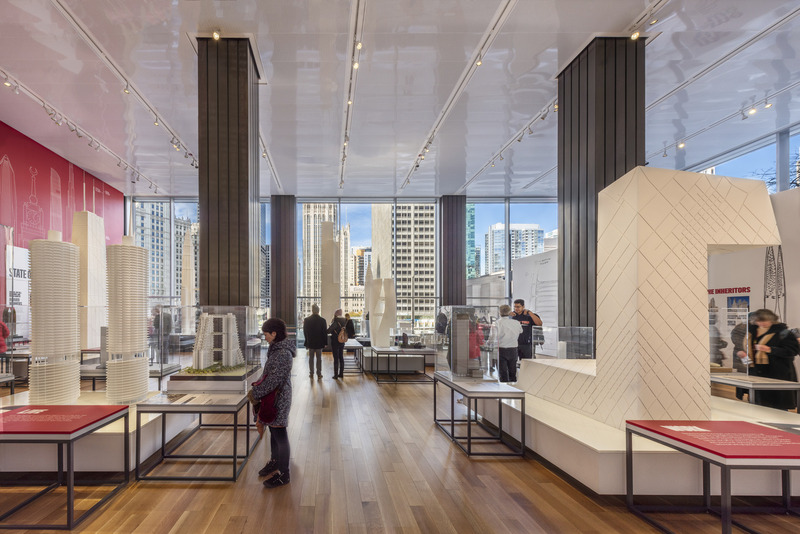 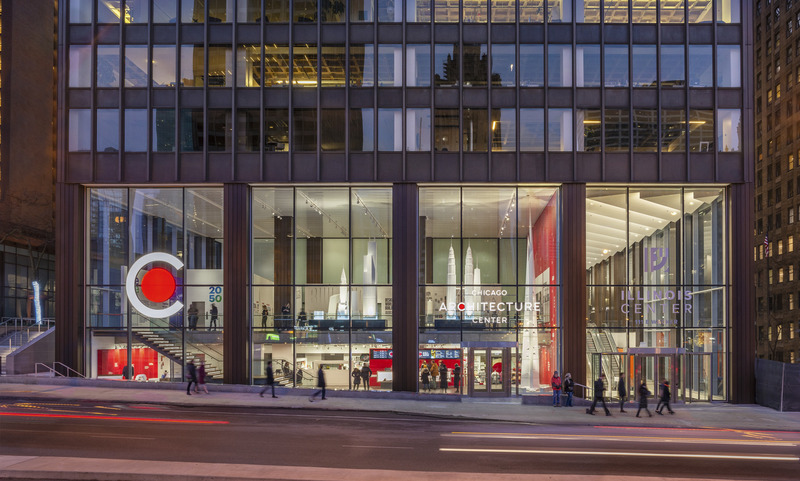 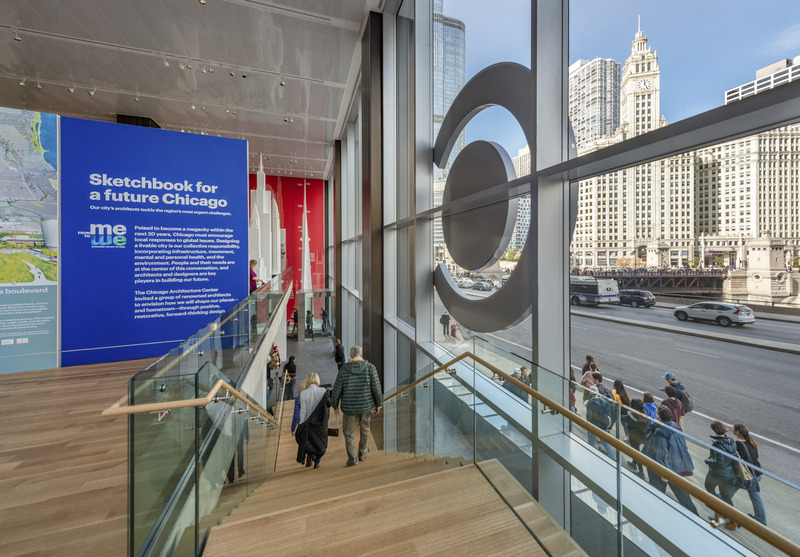 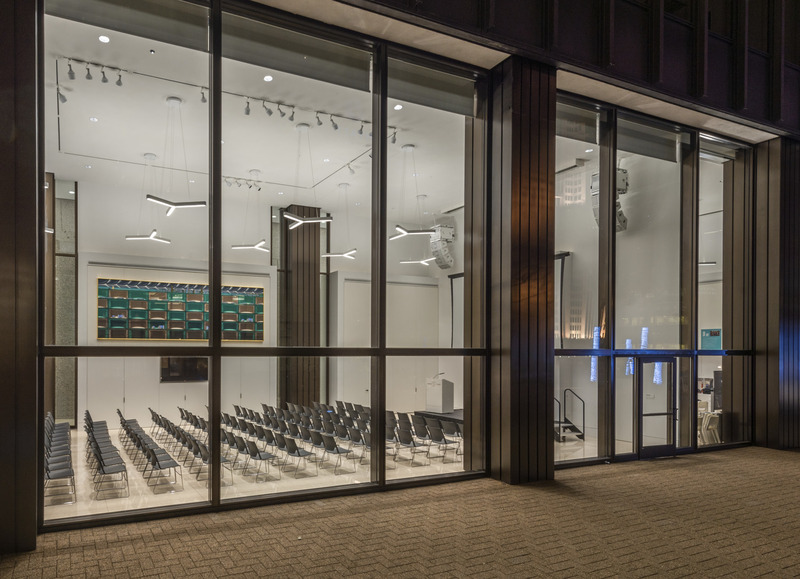 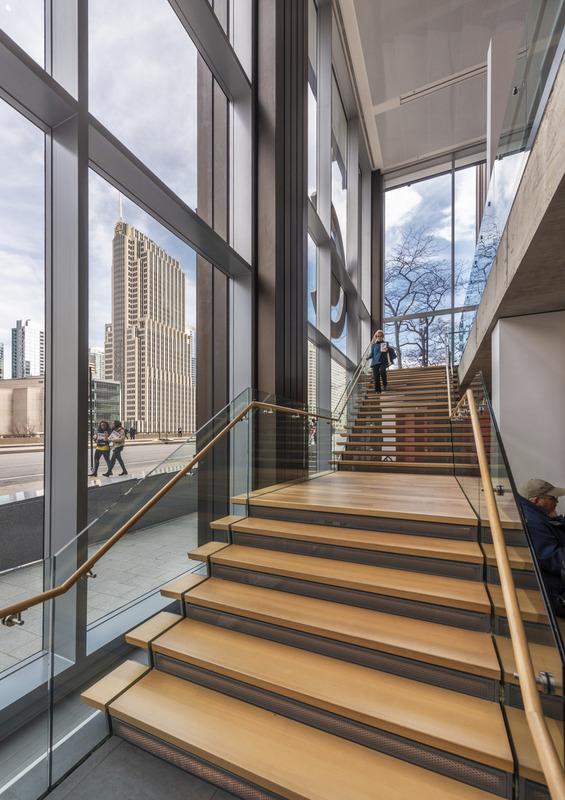 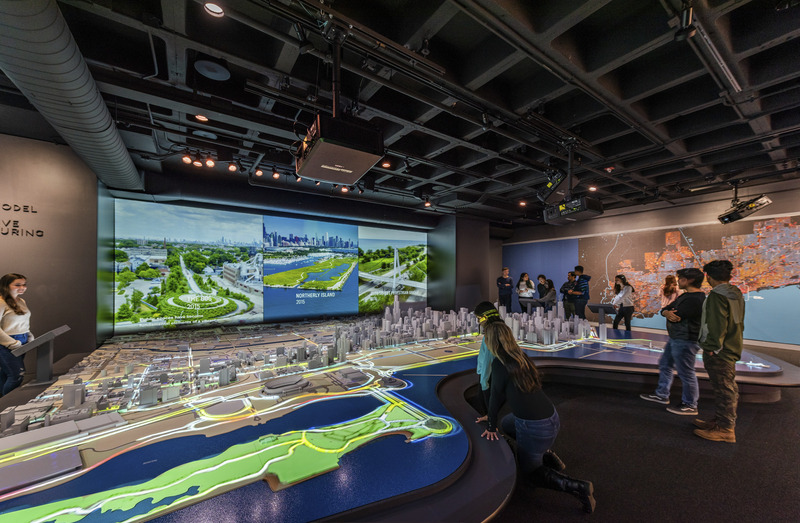 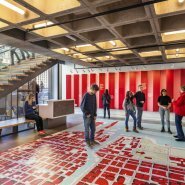 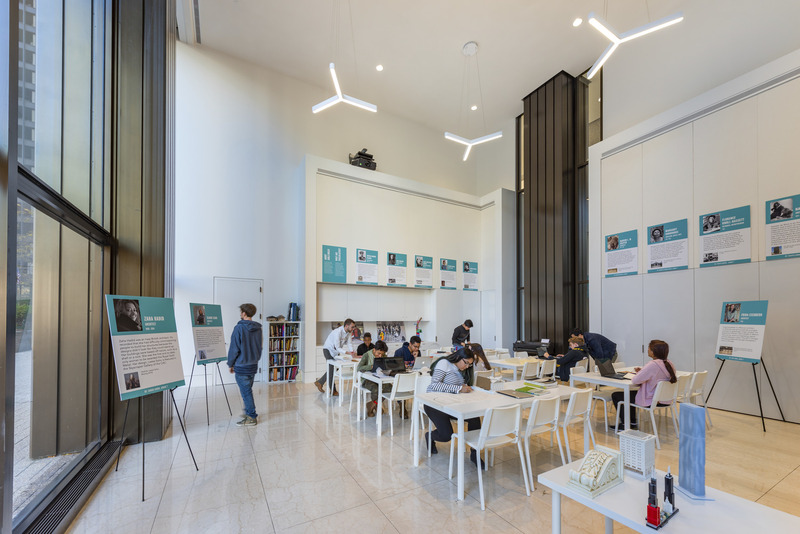 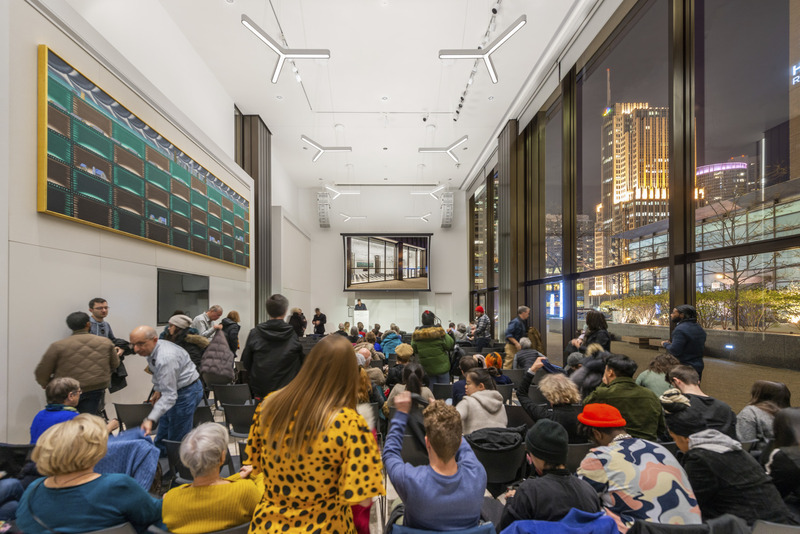 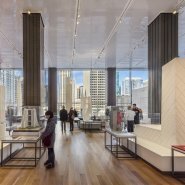 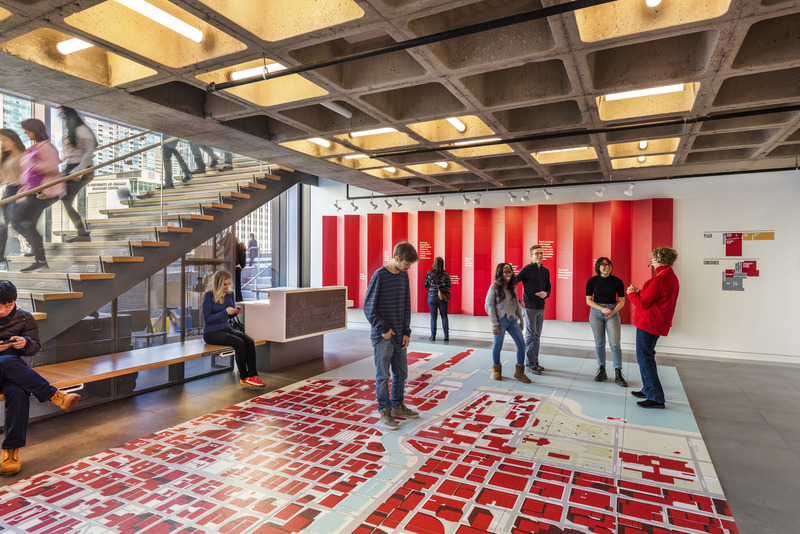 Opened in August 2018, the new Chicago Architecture Center is the city’s newest must-see cultural destination and home to everything architecture in Chicago. 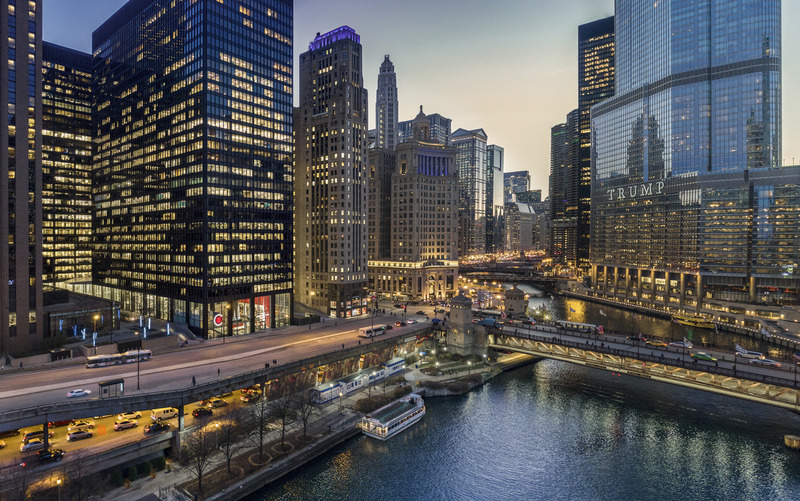 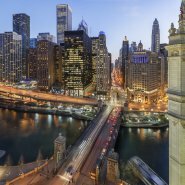 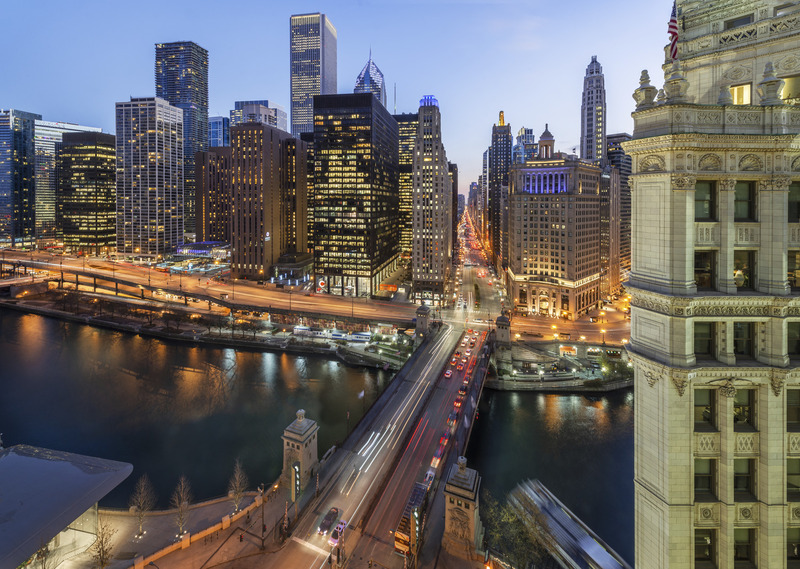 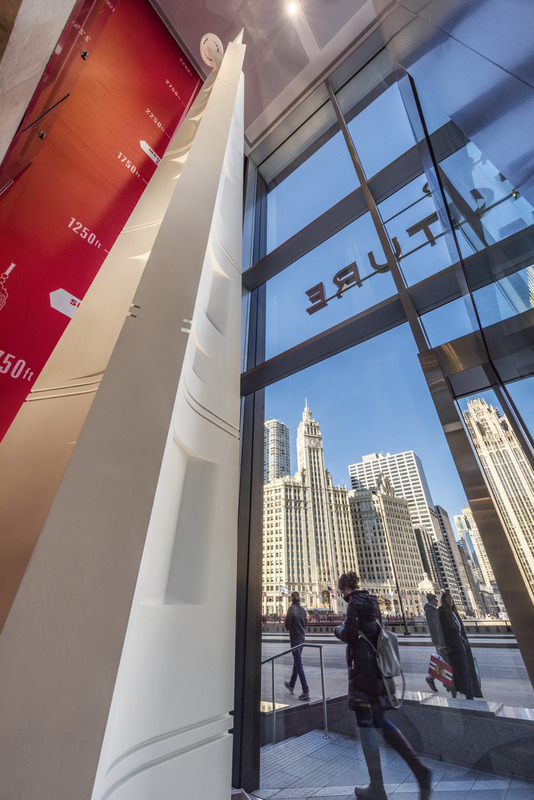 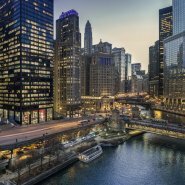 The 20,000-square-foot center at 111 East Wacker Drive is a one of a kind Chicago experience. 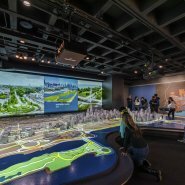 Visitors can find world-famous river and walking tours, educational programs and new interactive exhibits that reveal the stories behind the city’s architectural wonders. 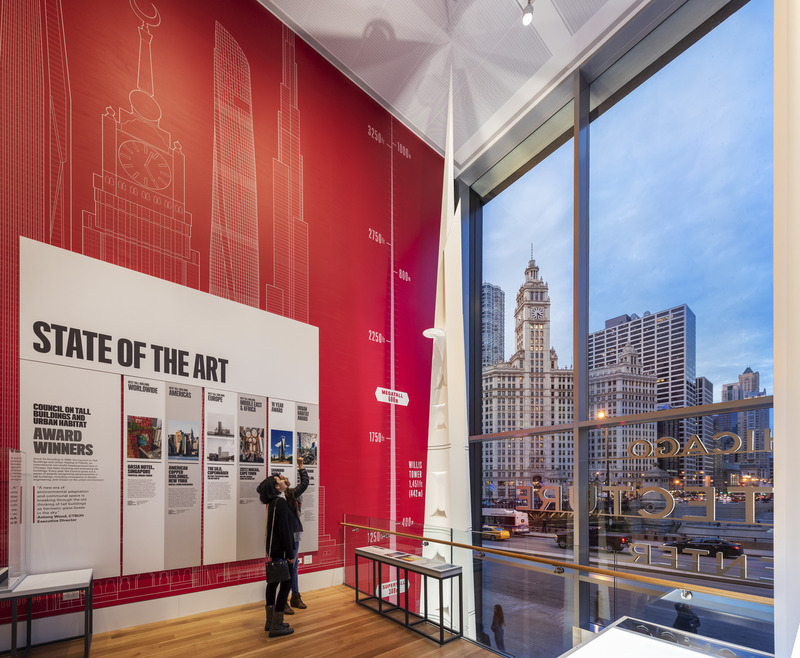 Visitors will see first hand how Chicago’s design legacy has changed skylines around the world. 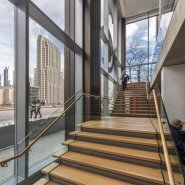 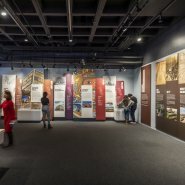 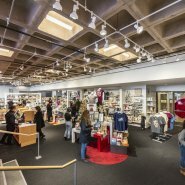 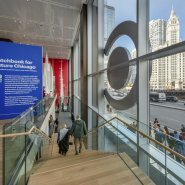 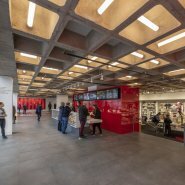 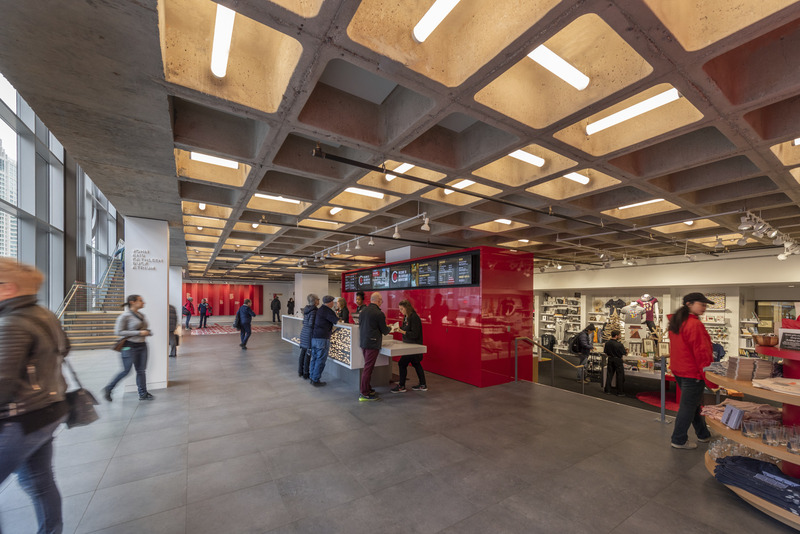 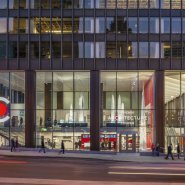 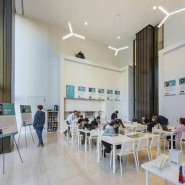 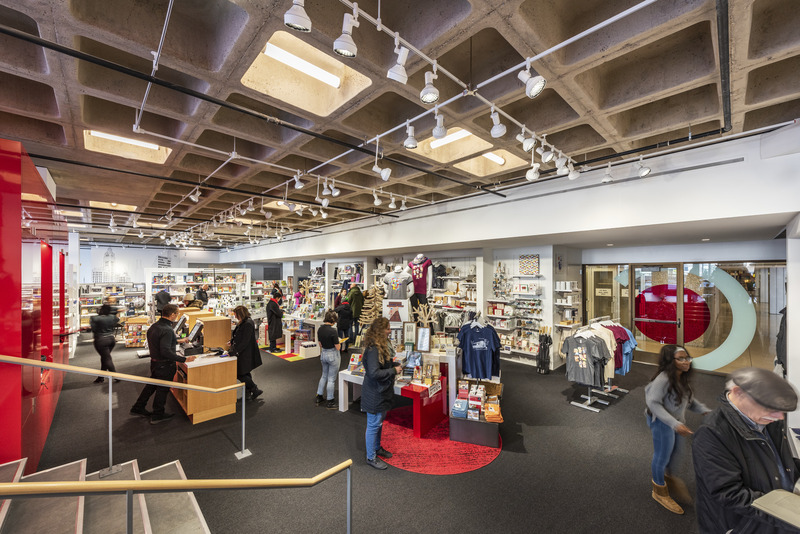 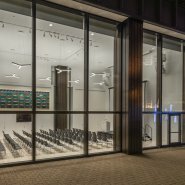 Visitors to the CAC will be greeted at the box office and orientation center on the ground level before chosing to taking an expert, docent-led tour or viewing the innovative exhibition spaces developed and executed by museum planning and design firm, Gallagher & Associates at your own pace. 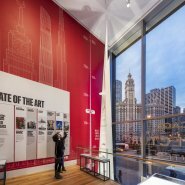 The premier exhibit is located in the Skyscraper Gallery on the second floor, in a dramatic space with 40-foot tall windows overlooking the Chicago River and the Michigan Avenue Bridge. 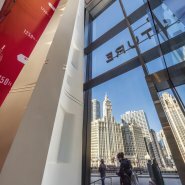 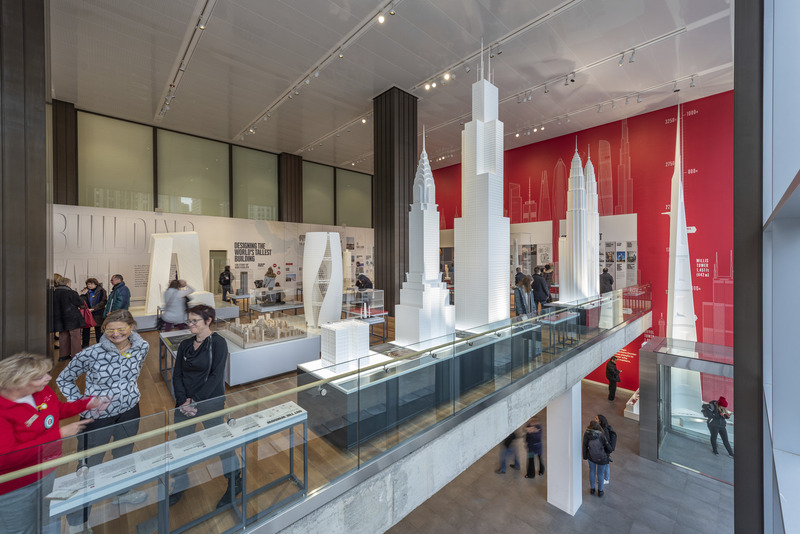 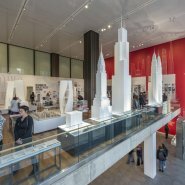 The exhibit features supersized scale models of famous skyscrapers from Chicago and around the world including AS+GG’s 40-foot tall model of Jeddah Tower, which will be the world’s tallest building when completed in 2020. 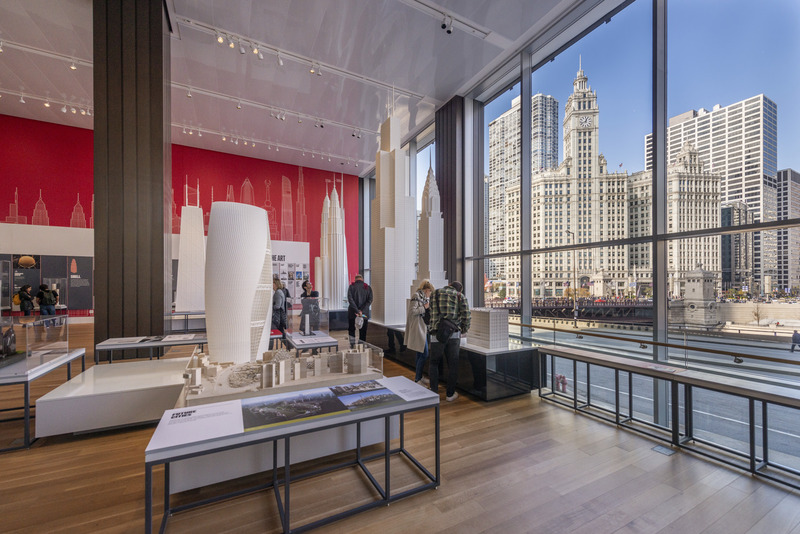 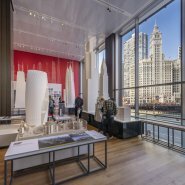 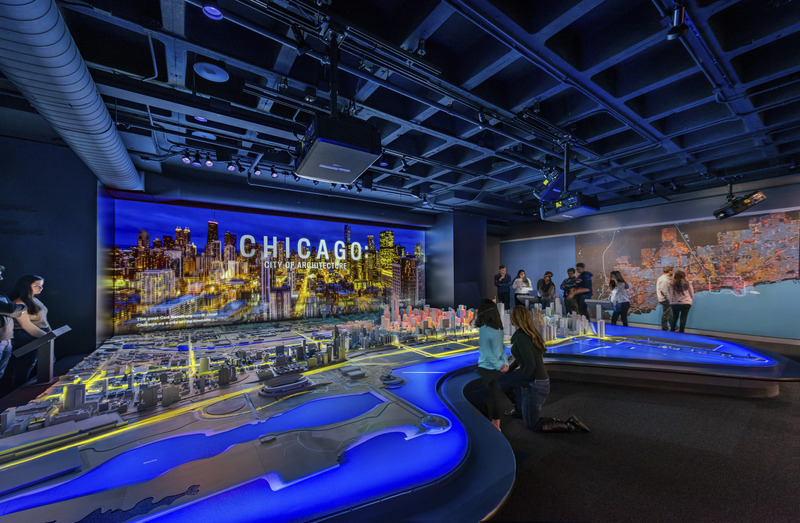 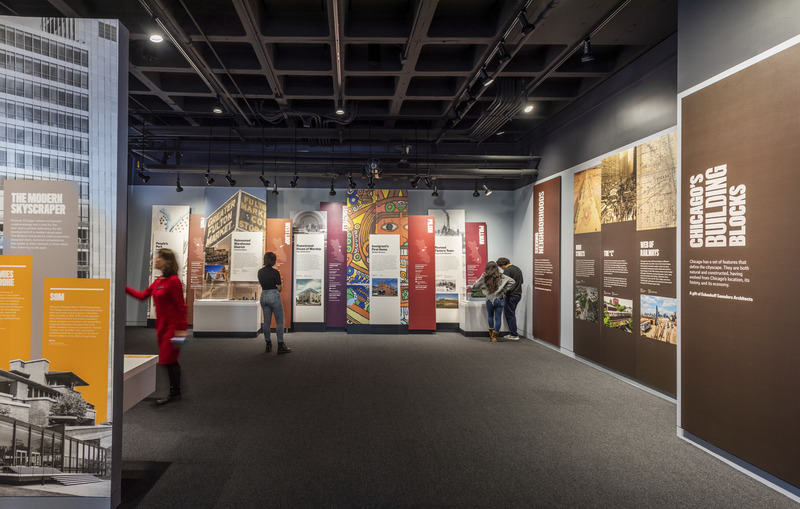 The Chicago: City of Architecture Gallery, located on the first floor, will tell the story of how Chicago became the epicenter of modern architecture and design. 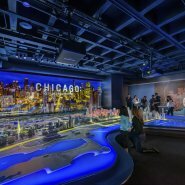 The popular Chicago Model exhibit has expanded from the previous CAC space from 1,300 to 3,000 buildings and now features a film and light show that illuminates the model to illustrate Chicago’s early growth, rebirth after the Great Chicago Fire, first-ever skyscrapers, and today’s modernist masterpieces of steel and glass.